The StableDRIVE range of gravel and grass reinforcing grids are offered with national distribution through four regional hubs in Leicester, Surrey, Yorkshire and Central Scotland. Competitively priced, with industry leading technical support and a product for every application from the smallest path or patio to commercial parking. All the gravel grids benefit from a robust weed suppressant membrane attached to the base. StablePATH Eco Gravel Grids - Cost effective panels for pathways and occasional light vehicle access or parking. Black in colour it is identical in performance to StablePAVE TRADE, at a budget cost. 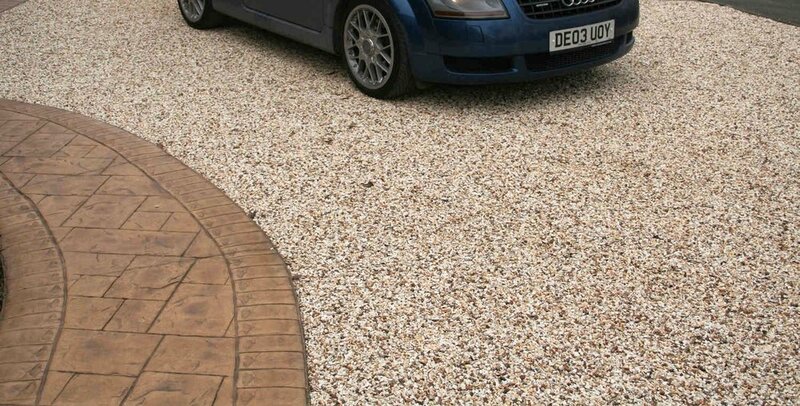 StablePAVE TRADE Gravel Grids - Offered at 30mm and 40mm deep in translucent white panels of 1.200 x 0.800m, StablePAVE TRADE is the most widely used grid for residential driveways and light vehicle applications. StablePAVE HD Gravel Grids - Replaces our previous heavy duty panel. This improved design incorporates the fully interlocking connection so successfully used on our grass pavers, with the benefit of a weed suppressant membrane firmly attached to the base. Produced in light grey panels of 1.200 x 0.800m x 38mm deep, StablePAVE HD is a capable solution for heavier duty situations, such as commercial or municipal parking and access. StableGRASS MAXI Grass Grids - Large panel grass pavers 1.200 x 0.800m x 38mm deep giving greater stability and faster installation than the traditional small grass grids. Stocked in grass green for minimal visual impact. StableEDGE - Supporting the grids is our range of flexible aluminium edge restraints for an elegant unobtrusive edging solution. Contact us for more information about this product. 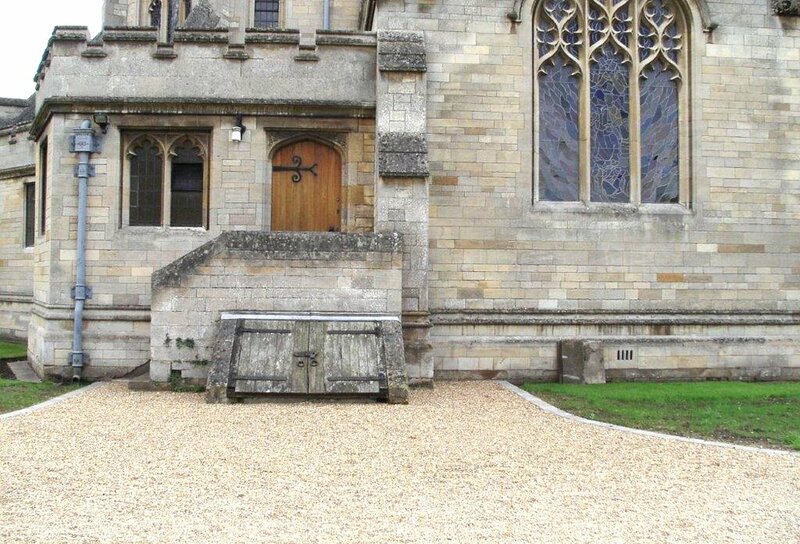 A fully permeable paving layer – No planning restrictions for surface water run-off. No sinking, rutting or gravel migration. Environmental and sustainability enhancement (SUDS and BREEAM friendly). Natural gravel or grass finish. Low maintenance and easy upkeep. Buy on line securely, but feel free to call us for advice.